We are tissue manufactuer for Tissue paper, bathroom tissue, facial tisssue, jumbo roll tissue, mini pocket tissue packs etc. Mulwit is professional exporting factory. We always don't care anything when we got the order from our customer. Mulwit is having great customer service. Mulwit's products and service make us more ambitious with our business. 4) The inner wrap or cartons can be printed according to clients' design. We can produce the toilet tissue roll /toilet paper roll according to your sheet size, sheets per roll and packing requirement. 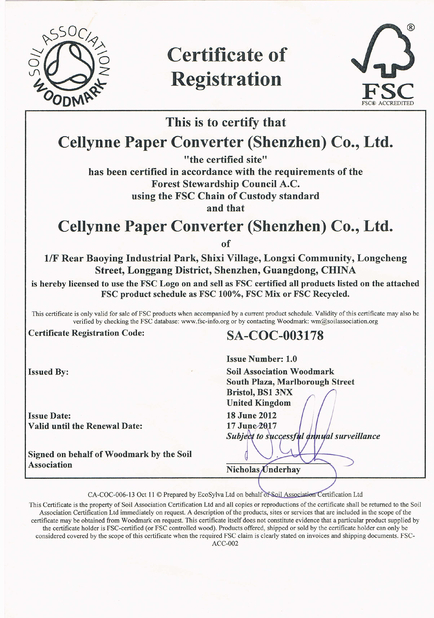 Grammage: 13gsm-25gsm tissue paper 1ply, 2ply 3, ply are for option. Sheets per roll or weight and packing are produced according to your requirement. The diameter can be adjustable according to your requirement. 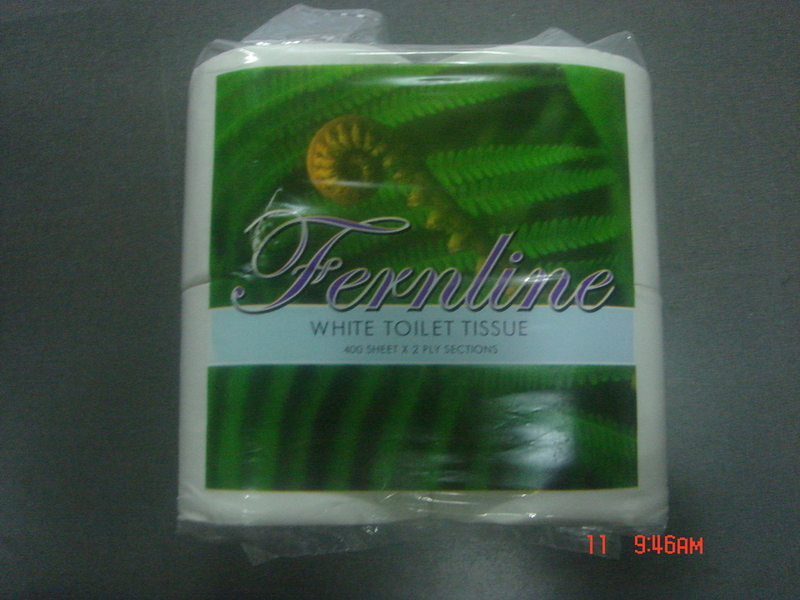 We can provide 700sheets 2ply 100% virgin pulp toilet tissue roll within 12cm for Oceania market!